So Kourtney Kardashian is expecting her third child, Hayden Panettiere and Mila Kunis have also announced they are Mums- to-be, the pressure is now on for these expectant A listers, but who will be crownwed the best dressed mum-to-be? Finding elegant maternity clothes can be a struggle, The usual question on every Mum-to-be’s mind is what am i going to wear now that i’m expecting? With Girl Meets Dress you can hire yourself the perfect maternity dresses for any occasion. 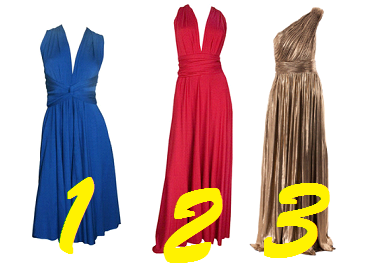 Here’s GMD HQ’s top picks of maternity dresses to wear this season. This beautiful deep blue hue dress would be the perfect dress to hire for a summer event, with it’s knee skimming skirt and wrap around style it creates the perfect silhouette. This Butter by Nadia dress is long and flowing and every bit feminine, this would be the perfect dress for an evening event. This Diva Sophia dress is every inch a goddess dress, the draping of gold fabric and the grecian one sholder design complements every figure and makes this the perfect dress to hire this season. Posted June 10th, 2014 in Features. Tagged: evening maternity clothes, maternity, maternity clothes, maternity dress hire, Maternity Dresses, maternity occasion dresses uk, maternity style, maternity wear.